hobis received the item as per described. 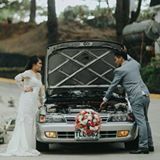 very nice and patient seller! 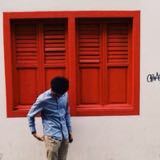 azxmm_ Bought Iphone with no camera (and a portable charger case) from this dude and it’s all good. Understanding and cool guy. 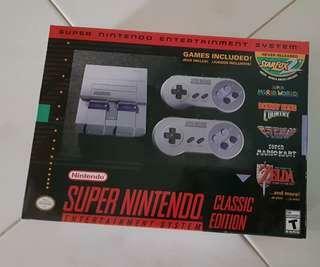 Brand new Nintendo Entertainment System packed with games from the good old days and new games! Mobile Plan + Phone + Instalment 🤩 Instalment is now available! 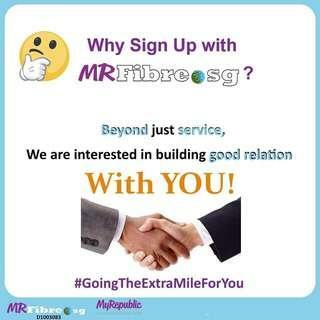 Sign up ⬇ knt.bz/getm 🙂 https://www.facebook.com/mrfibre.sg/ Like us on Facebook for latest MyRepublic deals and news. 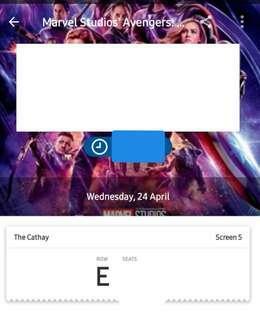 My friend and I raced to buy the ticket... So now got two extra tickets 🤦🏻‍♂️. So I'm selling off two tickets at $20.50 which is the original price. I only have two tickets for sale. That's it. Feel free to drop me a message if you are interested. Savour the Delicious & Famous Taiwan Snack now available in Singapore with limited quantity! 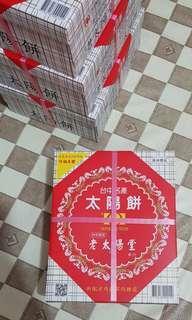 3 box for $30, 1 box for $12 Unfortunately, it contains Pork Oil. Hence, it is not halal. 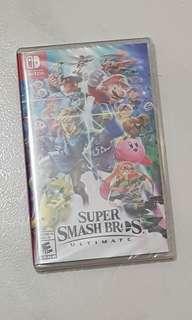 Brand new Super Smash Bro Ultimate game for Nintendo Switch. 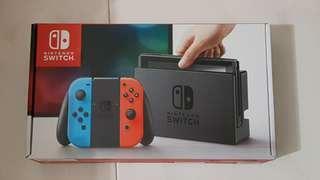 Brand new local set Nintendo Switch with warranty. Sealed. 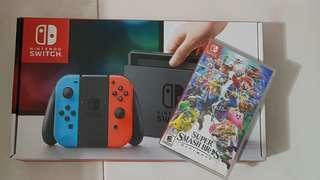 Brand new local Switch and game with local warranty. Sealed. 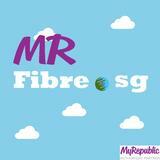 Gotten this router via recontract with MyRepublic but I did not really need a brand new router. 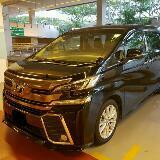 Hence, I am selling this baby away. Camera removed iPhone5s good for Camps and Bases. Comes with Power Case for long lasting use. Condition good.